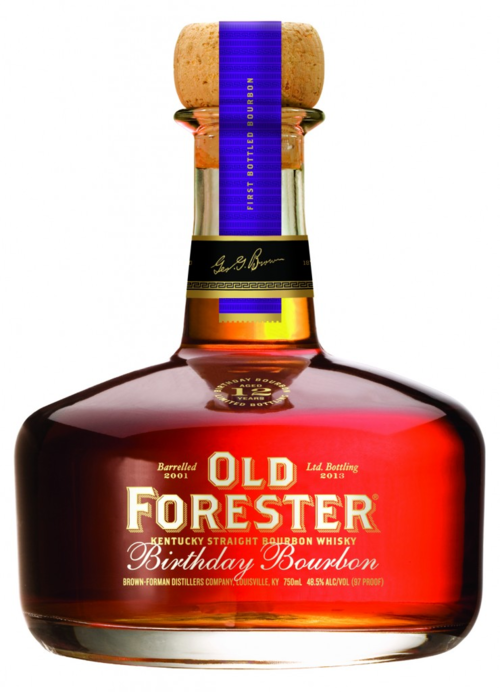 The story: Every year since 2002, Brown-Forman has released a special Old Forester Birthday Bourbon in honor of distillery founder George Garvin Brown’s birthday. This year’s edition appeared on shelves early (George’s birthday is Sept. 2) and I had a bit of a search to find a bottle. Was the search worth it? Read on. The aroma: What a great nose! Vanilla, caramel, candy corn and toasted oak. Very appealing. The taste: Rich and buttery, with notes of vanilla and toffee and light spices. A slight burn keeps it from being too sweet. The finish is long, with lingering notes of dark chocolate and coffee. The verdict: I can see why people are snapping this one up. This is an elegant, well-balanced bourbon, perfect for sipping neat. George would approve. I’m on the hunt for a second bottle.